The first week of the new quarter brought no rest-bite for the crypto industry as Bitcoin and Ethereum struggle amid continued lack of reduced institutional demand. These loses for the crypto markets two biggest assets come as the industry was hit with another high-level scandal. Since its astronomical rise at the end of 2017, capped off at an all time high of almost $20 000, BTC has been in almost free-fall with a correction (or bubble bursting indicator according to others) that has seen the price dip below $6 000 in February. Making the first quarter of 2018 the worst in bitcoin’s relatively short price history. Since the turn of the year almost $115 billion in market capitalisation has been erased. Although prices rallied at the end of February and March from those lows it remains far off the its all time high with a price of just above $6 600 at the time of writing. BTC’s retreat to the $6 600 mark is a 12% drop on its weekly high of around $7 500 - suggesting a failure by bulls’ to keep prices above the $7240 a key resistance. With this shaking the confidence of short-term investors and speculators hoping for a strong bull market to generate momentum, there is an opening for a continued to drop to the February low of $6 000. Likewise Ethereum has continued its struggle since its all time high of almost $1 500 seen during the second week of 2018. As with BTC a continued problem for Ether has been the continued lack of speculative buying, with a shortage of buyers to sustain upward momentum. Despite showing a limited rally at the start of the week the coin hit a wall of resistance - being challenged at the $375 mark. Should the $375 vital support be breached the coin could see it testing November prices, leading to a price drop to around the $270 mark. If ETH continues to be challenged at this level it is conceivable it could hit lows of July 2017. The crypto market is more susceptible to FUD that is generally unprecedented in most markets with rafts of speculators investing based on mainstream media information. This week was no different with the continuing negative coverage of the crypto space as another highly published ICO faced scrutiny. On Monday 2nd of April the U.S. Securities and Exchange Commission (SEC) charged the founders of Centra with “orchestrating a fraudulent initial coin offering” as it halted the sale of its CTR token. 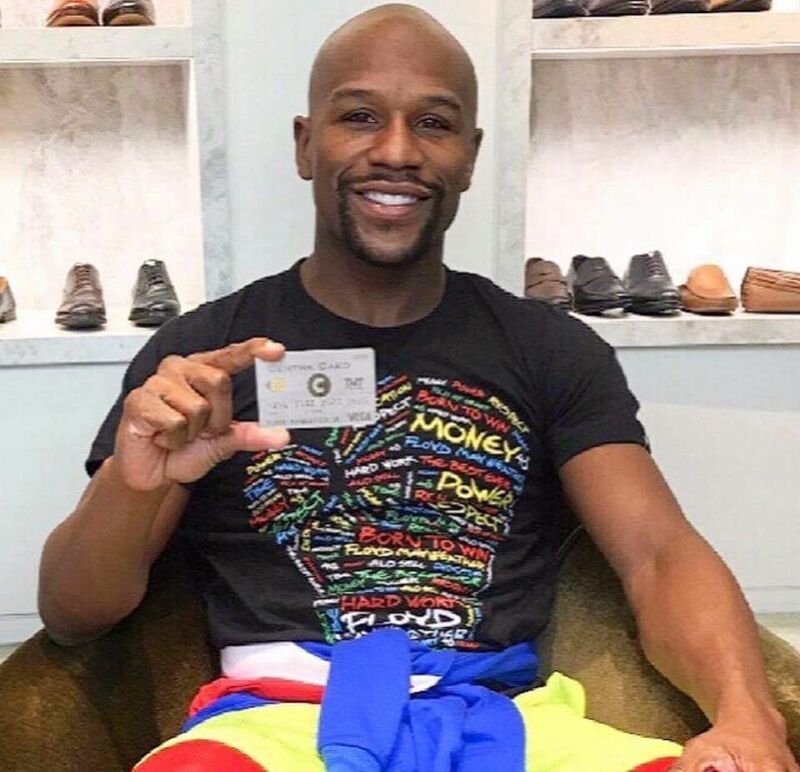 Having received numerous celebrity endorsements, most notably from Floyd Mayweather and DJ Khaled, the controversy now brings fresh scrutiny to the process of raising funds for blockchain based projects. The complaint filed by the SEC—on Monday the 2nd April—in the District Court of Southern New York claims that Sohrab “Sam” Sharma and Robert Farkas oversaw a fraudulent fundraising that fleeced investors out of more than $32 million.